Home is the Hero, was adapted from Walter Macken stage play of the same name staged in The Abbey Theatre. A dark and brooding, family drama of Paddo O’Reilly ‘The Goliath of Galway’. It begins with a pub scene where Paddo rewarded by fellow drinkers for performing various “strong man” acts. Things take a turn for the worst when Paddo not happy with his unique strength, requests that he be given some mathematical problems to solve which is clearly above Paddo. A combination of drink and humiliations by the rest of his bar mates, which enrages Paddo who throws one of his fellow drinkers to the ground fatally. Sentenced to 5 years imprisonment the story picks up on how his Wife (Eileen Crowe), daughter (Joan O’Hara) and Son (Arthur Kennedy) cope with the stigma of Paddo’s actions, and then he subsequent release. 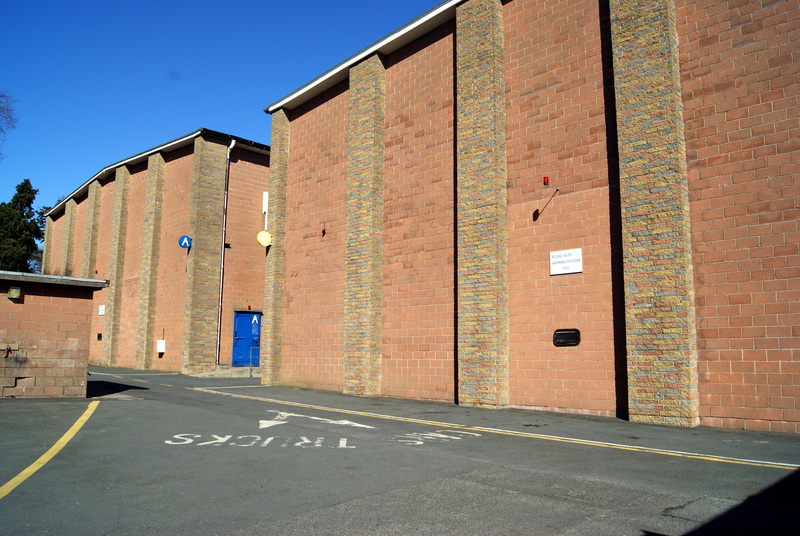 The film was the first ever film to be shot at Ardmore studios which had just opened. The Abbey Theatre Actors who had already had made two films in U.K. Sally’s Irish Rouge and Professor Tim, both of which were produced by Emmet Dalton. The partnership continued between the Abbey Theatre and Emmett Dalton productions in Ardmore into the early 60’s. A per-show discussion by the IFI director, explained how while the IFI have extensive library of Irish film no copy of Home is the Hero existed in Ireland. In the lead up to the 50th anniversary the IFI by change discovered that Vincent Dowling based in the U.S. had become acquainted with the film’s director Fielder Cook, who had a copy of the film. It was returned to Ireland but unfortunately the film had deteriorated over those years and with the assistance of Ardmore Studios restoration was undertaken and transferred to a digital format. Fiach Mac Conghail Director of the Abbey Theatre along with Pat Laffen long time Abbey actor and star of such recent films War Horse, The Queen and original cast member Derry Power (My Left Foot, Far and Away), provided background of the early years of the Abbey Theatre, and its transition into film. Derry Power jokingly said while he did not remember too much about the film – he does remember the money compared to his pay at The Abbey. He recently received a copy the first time he had seen it since then he had seen it and enjoyed it, suggesting to Fiach that perhaps the Abbey should consider re-staging it. Also present in the auditorium were two crew members Michael Deegan (Saving Private Ryan, Michael Collins) who worked as a carpenter on sets on A stage in Ardmore for the production. Michael spoke of it being the first production into Ardmore and the facts that while they were shooting a scene on one side of the stage while they construction crew were busy getting the next set ready. The other crew member whose name I missed was an a runner on the production. Well done to The Irish Film Institute, The Abbey Theatre and Ardmore Studios. The timing of the Screening of Home is The Hero comes at an interesting time for Irish film which is about to enter a new era with Vikings the first production to begin work at the new Ballyhenry Studios. Home is the Hero was filmed in Ardmore Studios in 1958, with other exterior locations at Drumcondra, Phibsboro and Grand Canal. It was entered in 9th Berlin International Film Festival. ‹ Louis le Brocquy, one of Ireland’s most renowned artists dies.